purified water, badyaga (freshwater sponge), glycerin, Carbopol, triethanolamine, Bronopol, fragrance. Spongilla is a well-known folk remedy for bruises, nevus pigmentosis. Description. Spongilla powder has become popular in cosmetology. 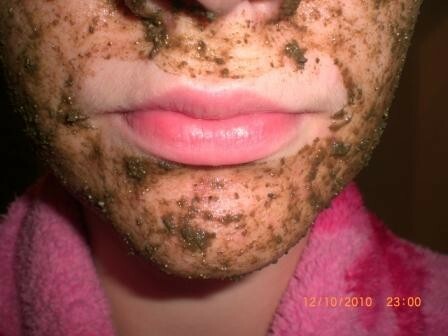 Spongilla is usually used in form of facial masks. Spongilla masks are good for different skin disorders. It is of great value for reduction of acne, bruises, pegmentation, spots from pimples and boils, for reduction of freckles and other kinds of pigmentation. Cosmetologists recommend using Spongilla for fatty skin, as it peels skin and makes it fresh and matt. You should not use Spongilla if you have dry and irritable skin and loose skin vessels. Spongilla is of great value for arthritis, radiculitis and rheumatism. It helps reduce inflammations and improves local circulation of blood. How to use: Apply a thin layer on the skin, rub for 10 -20 minutes 2-3 times a week . After applying the gel thoroughly wash your hands. Avoid getting the gel in the eye and other mucous membranes. For greater efficiency gel problem area tie woolen cloth. Course of 2-4 weeks. Contraindications: sensitivity to the components. Care must be taken, especially in the application of children and elderly people. Not prescribed for hypersensitivity to bee venom, severe infections, sepsis and pregnancy. If allergic reactions discontinue use and consult a doctor. look fote befor and after treatment. Resurfacing your skin by Spongilla gel will result in more youthful and healthy–looking skin. Gell will deeply stimulate collagen and enhance your skin cells. It treats acne and decreases wrinkles caused by aging. Spongilla contains seaweed that penetrates the skin, whitening it, reducing acne and lightening dark spots. Science has learned to utilize Spongilla to enter epidermic cells where it reduces sebum, leaving your skin clearer and more youthful looking. Whitening with Spongilla Gel Treatment for skin rejuvenation: whitening, smoothing skin and reducing wrinkles causes by aging. 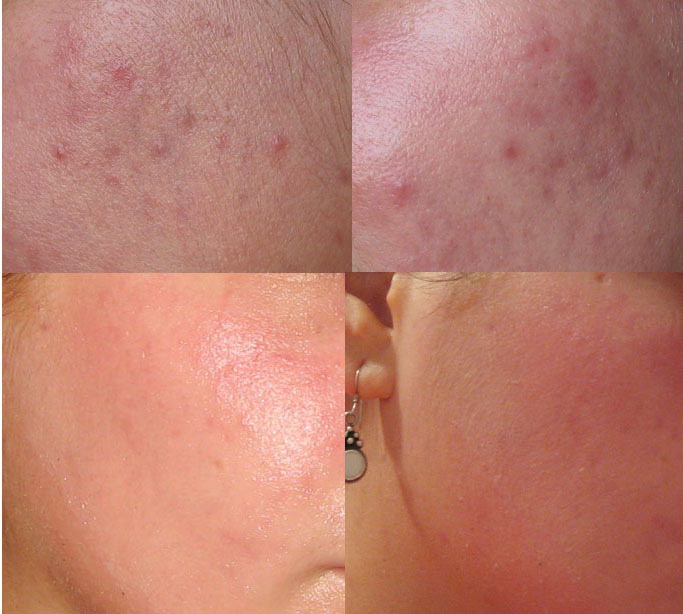 Acne Spongilla gell Treatment for clearing acne, blemishes and inflamed pimples. This treatment also reduces oil production. You use Spongilla Lacustris crystals which contain tiny spicules (minute structures composed of calcium carbonate or silica). 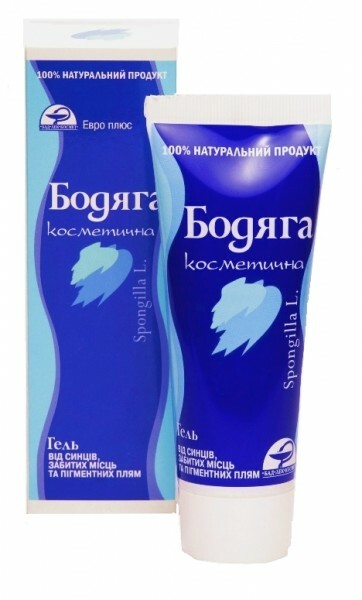 The Spongill in the gel is blended with vitamins and minerals. Once applied Spongilla Gel then gently penetrates your skin for 7-10 minutes. The Spongilla crystal remains inside your epidermal skin layer for 24-48 hours before dissolving. During that time your skin will experience a mild redness. The Spongilla is stimulating the existing collagen. New epidermal skin is developing immediately. At night, you will wash your face gently and apply nourishing cream. At first you will experience some dry skin on the treatment area. It will peel for 3-5 days after the treatment, and then you will discover your new, rejuvenated skin. You may apply nourishing cream and put on sun block with SPF of at least 30-plus. How often can you use Spongilla? Whitening Spiongilla GelTreatment for smoothing and whitening skin and reducing wrinkles due to aging. Once a month treatments are safe and beneficial. 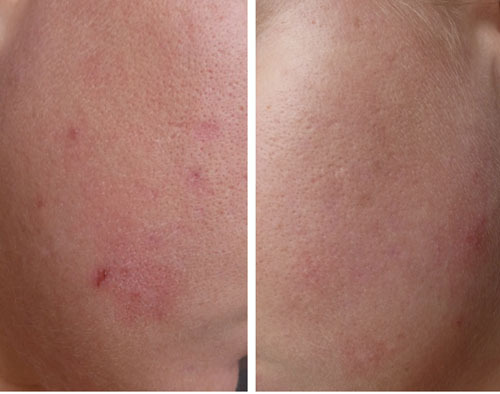 Acne Spongilla GelTreatment for treating acne, blemishes and inflamed pimples. 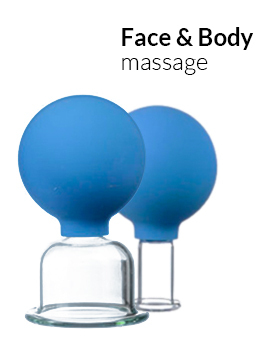 This treatment is safe and beneficial if undertaken every two weeks.